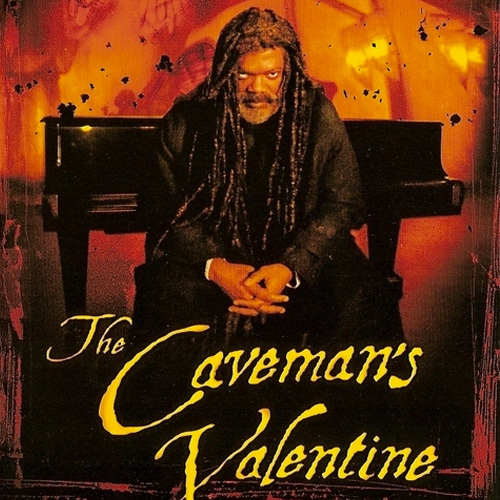 Soundtrack from the film “The Caveman’s Valentine,” composed by Terence Blanchard. Other performers on the soundtrack are Mr. Blanchard (piano), the Northwest Sinfonia, and Joan Sutherland. 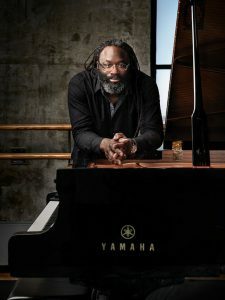 Most tracks are scored for two pianos and orchestra.